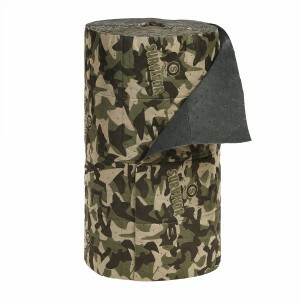 Rugged SurvivorSeries Mat Roll is strong for your toughest jobs. It survives the punishment of everyday wear and tear. Absorbs high volumes of liquid fast. Roll is perfed every 7.5" vertically and every 17" horizontally.